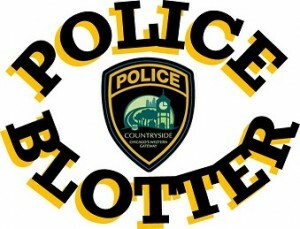 Welcome to the Countryside Police Department Website! Thank you for visiting the Countryside Police Department’s website. This website is one of the many ways that the Countryside Police Department connects with our community members. 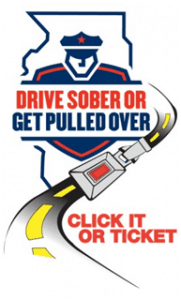 It is my hope that our website will provide you with information to keep safe, along with helpful insights into the Countryside Police Department services. 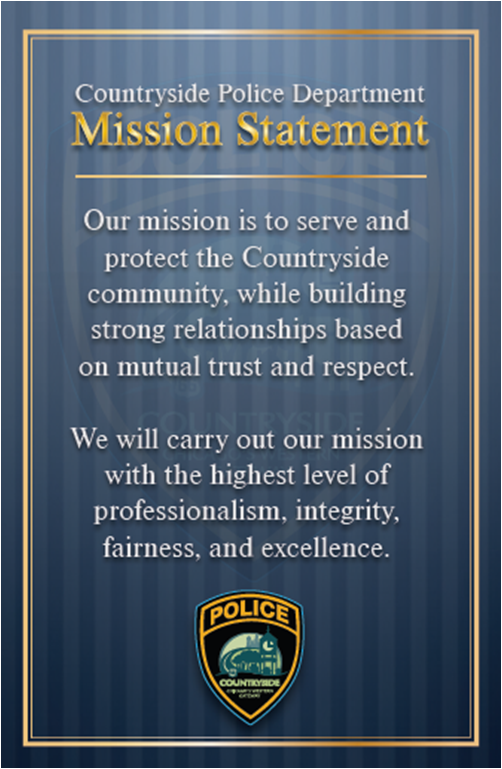 The Countryside Police Department is a professional, values-based organization where community oriented policing is a way of life. 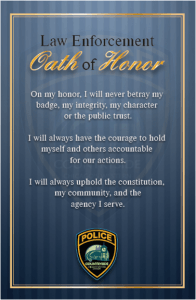 It is the foundation upon which our police department was built since it began in 1961. I hope that you enjoy our site and benefit from the information provided. The Countryside Police Department is open 24 hours a day, every day of the year. Automated telephone menu options have changed. Click HERE for more information.